It’s that time of year! Time for spring cleaning! As you go through your kitchen drawers, you realize that you’ve collected quite a few wine corks over the past few months. Don’t throw them away just yet! We’ve got an upcycle project that you’ll not only love, but find very useful! 1. Apply glue to the bottom of the shadow box and fill in with corks. 2. Use a heavy object, like a book, to lay on top of corks. Let dry with the book on top for an hour. This presses the corks to the shadow box, and ensures they are fully attached. 3. Paint corks in desired colors and let dry. And now you have a cork pin board! This can be totally personalized and customized to however you want it. 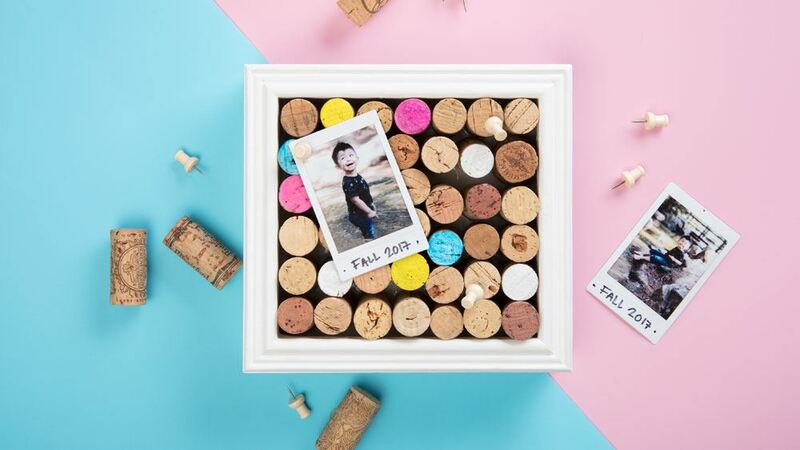 Pin your favorite photos, reminders (to get more wine), or add hooks for your keys! 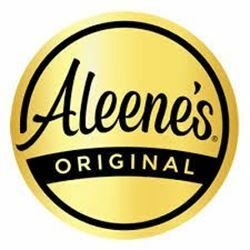 Aleene’s Multi-Surface Adhesive makes it easy to reuse things and turn them into fun and functional projects.